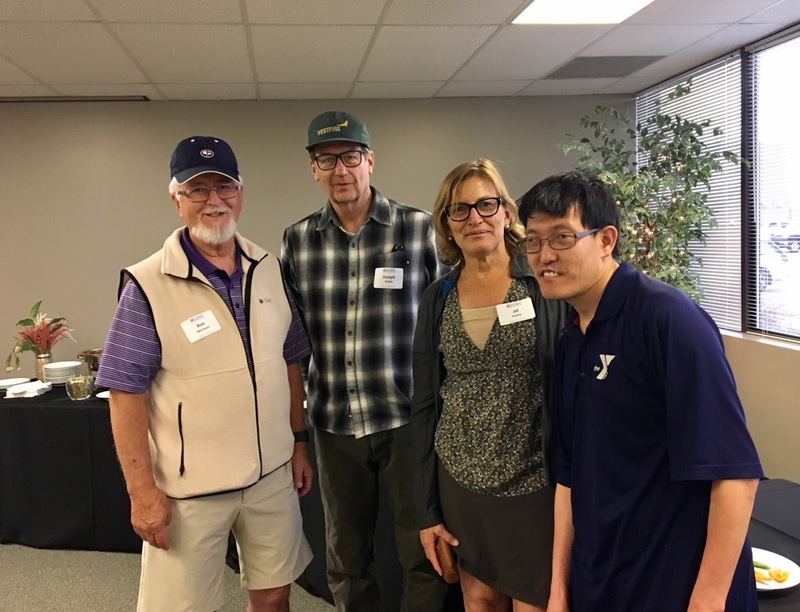 Every year DDRC participates in IDD Awareness Day as a way to join forces with others in the IDD community to bring our voice to the Colorado Legislature, to meet our local legislators, to highlight the work of outstanding Direct Service Professionals and to hear inspirational speakers. It’s a great way to kick off IDD Awareness month in March. This year we nominated Megan McCourt and Rita Higley, both DDRC Direct Service Professionals, to receive recognition alongside other outstanding DSPs nominated by their organizations across Colorado. Joining us for lunch and the presentations were Senator Rachael Zenzinger, Senator Jessie Danielson, Senator Dennis Hisey and aides from Representative Monica Duran’s office. Pictured standing left to right: Ruth Aponte, Aponte and Busam, Senator Rachel Zenzinger, and Beverly Winters, DDRC Executive Director. 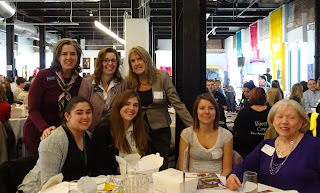 Seated left to right: Aides/associates of Representative Monica Duran, and Megan McCourt and Rita Highly from DDRC. FirstBank, one of the nation’s largest privately held banks with a focus on “banking for good,” has stepped forward with a $5,000 donation in honor of Intellectual and Developmental Disabilities (IDD) Awareness Month. As the concepts of diversity and inclusion grow broader, people are asked to consider how they can further welcome and include people with IDD in all aspects of community life. 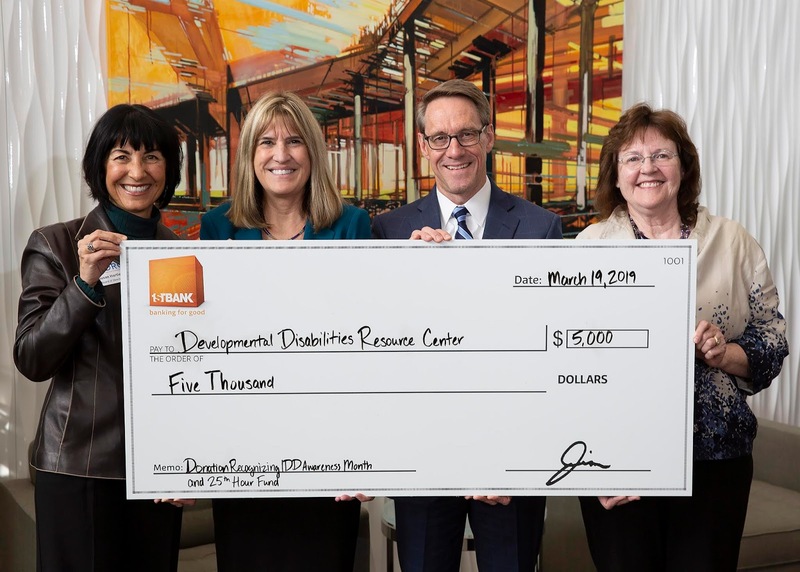 With that in mind, FirstBank made the donation specifically to support the work of the Developmental Disabilities Resource Center (DDRC) through the Developmental Disabilities Foundation (DDF). 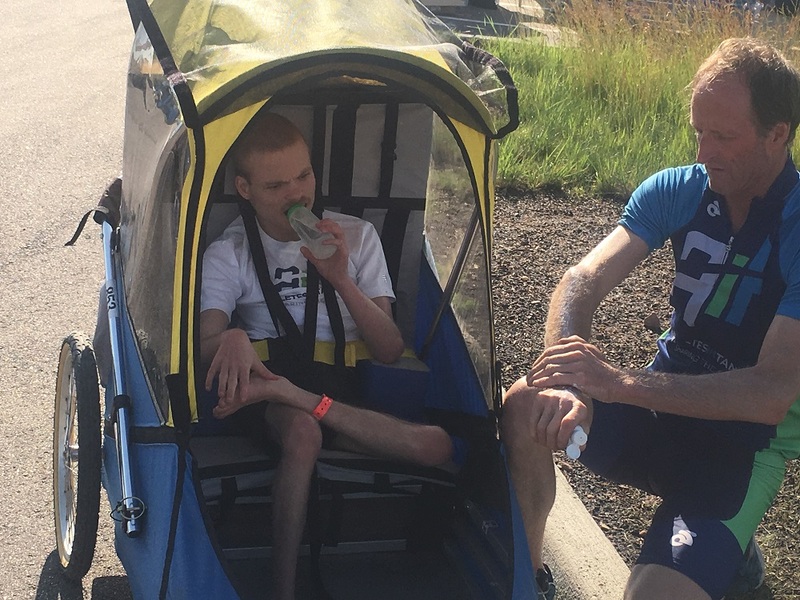 "We are pleased to support our Lakewood neighbor DDRC and help demonstrate the importance of valuing and improving the lives of people of all abilities,” said FirstBank CEO Jim Reuter. 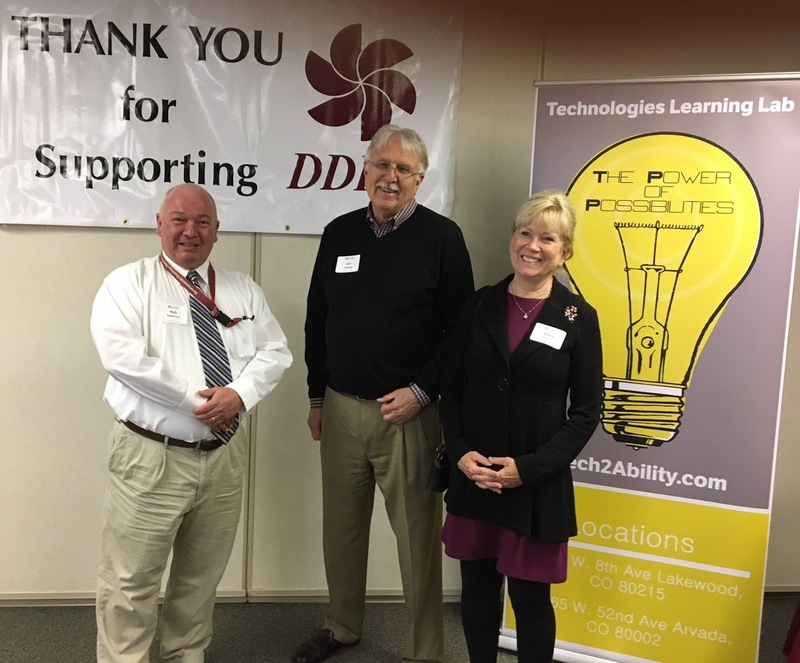 Pictured above, left to right: Susan Hartley, DDRC Board of Directors Treasurer, Beverly Winters, DDRC Executive Director, Jim Reuter, FirstBank CEO and Barb Moritzky, DDF Treasurer. 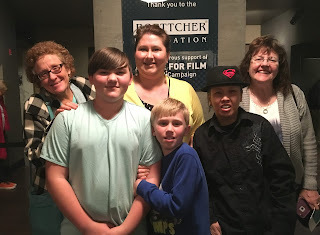 The Achieve With Us Colorado Film Fest, organized by The Arc of Colorado with 13 local Arc chapters, and made freely available through the sponsorship of many entities, including DDRC, was a moving, eye-opening and not-to-be missed event! The film fest is organized as part of IDD Awareness Month in March. Be sure to mark your calendars to come next year! 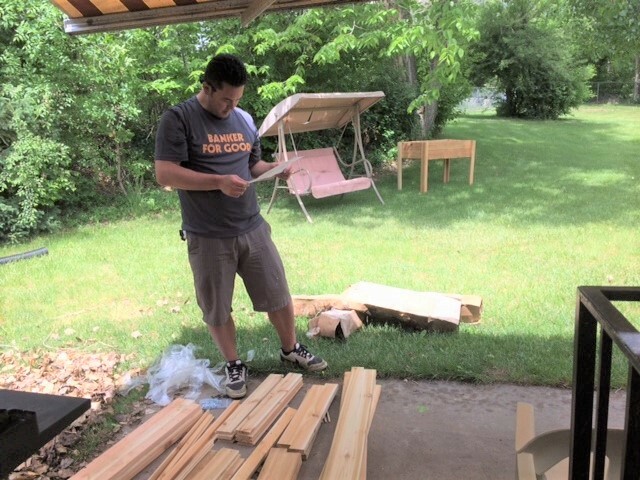 DDRC and the Community Centered Boards (CCBs) in Colorado serving people with intellectual and developmental disabilities (IDD) have many financial, health and safety, programmatic and other surveys and audits. Recently, the Colorado Office of the State Auditor conducted an audit of all 20 CCBs as required by state law. The audit, which was a retrospective look from July 2016 through June 2017, was specific to Medicaid case management and State Supported Living Services (SLS) case management. The audit findings were approximately 1% of the case management budget statewide. Those findings showed a lack of adequate supporting documentation, such as lacking a signature, specified dates, choosing the correct activity on the state automated system, or log notes to verify that each case management activity that was billed took place. Adequate documentation is required for all case management activities to support billing and verify that the service occurred. DDRC did quite well with the audit results regarding in-person case management visits, which is the one area of this audit that captured actual service delivery. DDRC, other CCBs and IDD stakeholders agree with the Colorado Legislative Audit Committee recommendations that the Colorado Department of Health Care Policy and Financing (HCPF) and the CCBs work together to find a more effective funding methodology for targeted case management other than 15-minute billing unit increments. Other concerns to be addressed include an end to the 240-unit cap on reimbursement per individual, ensuring state requirements and funding for State Supported Living Services are adequate, and improving the state required technology systems for documenting claims to HCPF. DDRC and the CCBs statewide believe in the importance of the need to correct all processes that will lead closer to a 100% compliance rate. Since the state auditor’s retrospective look, HCPF, DDRC and other CCBs have implemented measures to strengthen documentation, billing processes and in-person case management monitoring. Further measures are also in progress. All of these collective efforts in Colorado will further demonstrate to the Centers for Medicare/Medicaid Services (CMS) that Colorado’s Medicaid funding is being administered as intended. DDRC has a long history of transparency, accountability and a commitment to best practices in meeting our mission. Our individuals, families, funders and community can be confident that DDRC will work with IDD stakeholders to find solutions to support great lives for people with IDD and their families. They say that dogs are man’s best friend (and women’s too). 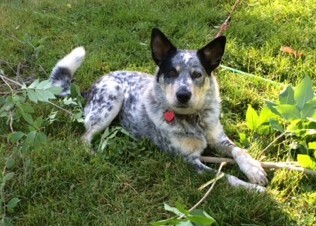 That’s in part because a pooch is loyal and giving, albeit through wags and wet kisses. But what does this have to do with DDRC? 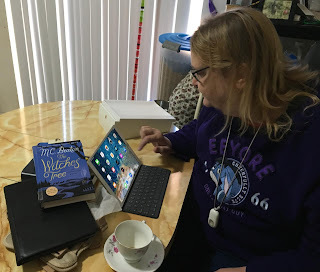 Just ask one of our steadfast donors, Heidi Markley, who has contributed proceeds from her dog and house-sitting service, Angels and Unicorns, to support the work of DDRC year-after-year, and often several times a year. Heidi had a child in service with DDRC and she saw the crucial importance of respite care and its benefits for both the family and the individual in service. She donates to help support respite care through DDRC’s Shannon and Bill Markley Respite Fund. 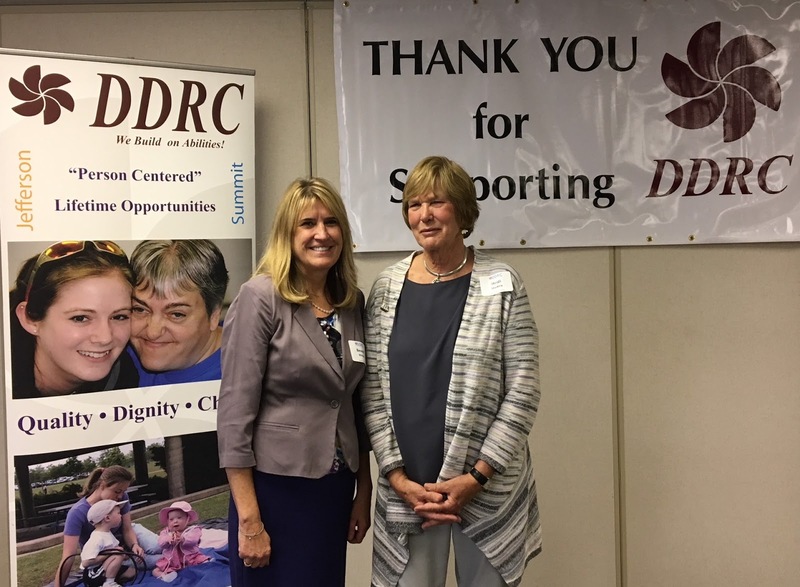 DDRC is fortunate that the commitment to the work we do is shared by more than 500 donors, whose combined contributions this year have totaled approximately $180,000. This April, DDRC donors attended a reception in their honor, where DDRC Executive Director Beverly Winters thanked them and spoke about the impact of their contributions in supporting our wide range of services and special initiatives. 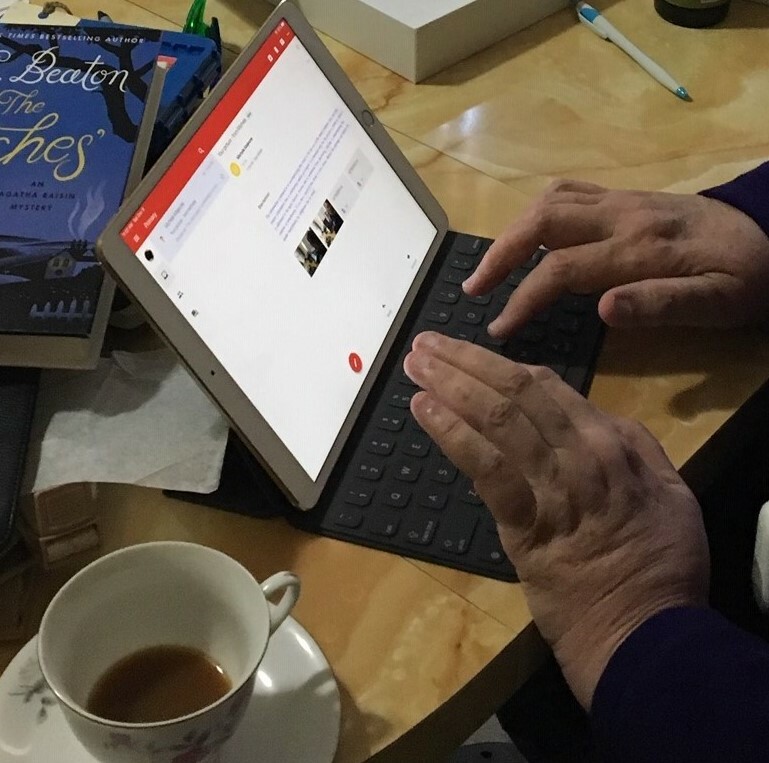 These initiatives include our 25th Hour Fund for emergency assistance and a one-time boost, the refurbished Technology Learning Lab which provides classes and coaching to help people in service gain greater independence through their tech devices, and the new Café Soul, an employment training ground for people with IDD who are exploring the food service industry. 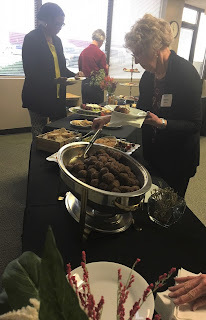 Attendees toured the Tech Lab and Café Soul, enjoyed a spread of delicious hors d'oeuvres, and connected with other donors and DDRC staff. DDRC is proud to say that we build on abilities, helping people with disabilities fulfill possibilities. 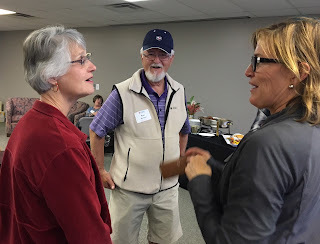 We wouldn’t have the ability to do all that we do were it not for our wonderful donors. And that’s something to bark about! 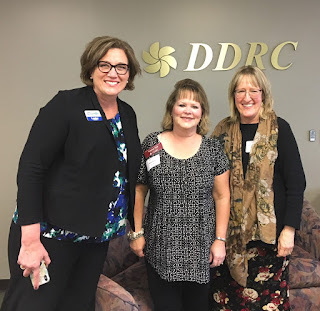 Lesley Dahlkemper, former Jeffco School Board member and candidate for Jefferson County Commissioner with Corinne Gray, DDRC Board of Directors member, and Susan Johnson, DDRC Director of Children and Family Services. Diane Hitchingham, DDRC Development Director, with Ron Marquez, former DDRC Community Relations Director, and Jill Polito. 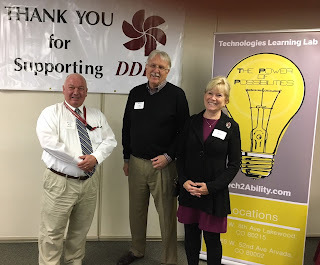 Rob DeHerrera, DDRC Deputy Director and CFO, with Art Hogling, former DDRC Executive Director, and Mary Prall. Ron Marquez, with Joseph and Jill Polito, and Erik Krickbaum. We are proud to announce the release of our newly redesigned website. 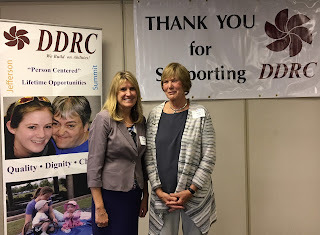 After months of hard work and dedication, we are delighted that you are here with us!The DDRC website has been crafted to support the people we serve, their families and their communities. Our goal is to provide easy, accessible access to information for individuals and families on services, resources and funding available. Homepage – A great place to see what is new and exciting at DDRC! Visit the FAQs section, learn about upcoming events and find out all about the services DDRC offers. Search – Our updated search tool allows you to find the information you are looking for even faster and easier than before. Events Calendar – Find out the latest events and training offered by visiting the Event section. Easy Navigation – Streamlined menus and quick Navigation to the information you need. Responsive Design – Our website now works seamlessly on mobile devices and tablets. Share – Now you can share any page on our website with our integrated social media buttons that allow you to share content on Facebook and Twitter. We hope you find the new website easy to access.